Materials: 100% superior grade recycled post-consumer HDPE (high density polyethylene), stainless steel fasteners. 13.5" wide x 18.5" deep x 23" high. 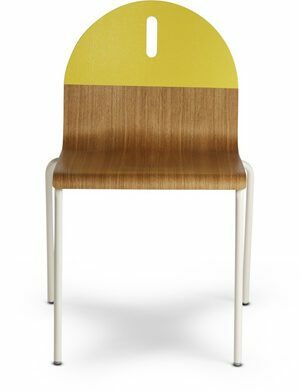 Seat height is at 10.5"
100% superior grade recycled post-consumer HDPE (high density polyethylene), stainless steel fasteners.